Welcome everyone! Everyday is a beautiful day to learn, please write me if you have any questions about lessons. To current students: login and happy practicing! 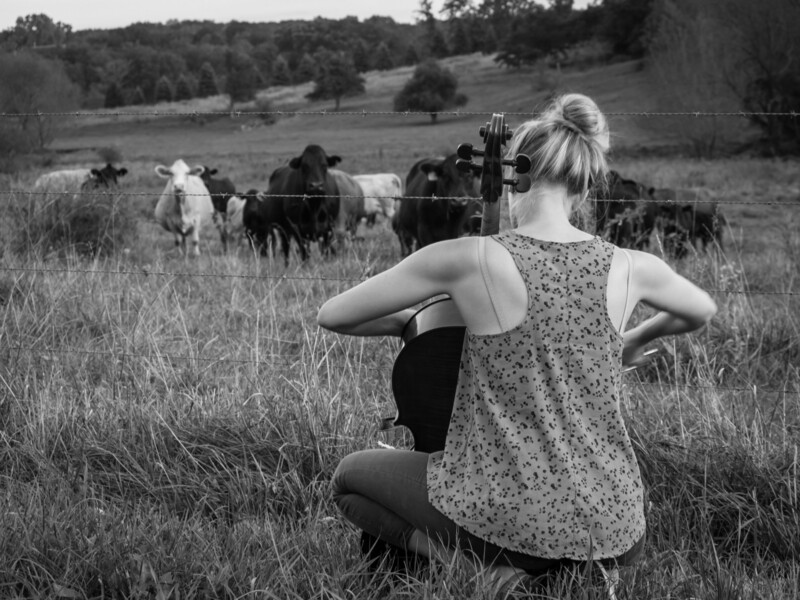 Whether it is ‘nerding’ out on her own in a practice room, performing on a big stage like the Concertgebouw in Amsterdam or playing for a bunch of cows in a cornfield, the cello is the most beautiful instrument and Pia loves playing it! Coming from a family of athletes, doctors and teachers, Pia was raised in an environment of routine, discipline and creativity. She absolutely loves teaching; from detecting and analyzing a challenge to creatively solving it. She enjoys working with people of all ages and levels! In yoga, Pia has found the perfect symbiosis of spiritual awareness and body movement. Yoga is beautiful from all angles, just like people are. One needs a lot of practice in all aspects of life and yoga is a wonderful way to facilitate that exploration. All her students will be challenged to perform exercises and work on breathing, body-and-spiritual awareness.